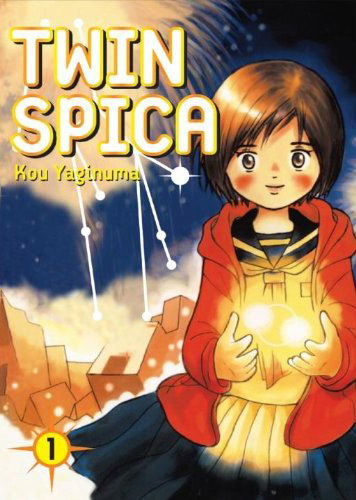 We’ll wrap up Press Release Thursday with some information on Kou Yaginuma’s lovely Twin Spica (Vertical), which I reviewed here. I always appreciate it when a publisher shares a substantial online preview of their upcoming titles (heck, or stuff that they’ve already got in print, because everything is new to somebody), and the chapter Vertical chose is a haunting and lovely prequel to the main action of the series. Our next press release comes from Fanfare/Ponent Mon, and I have a sturdy tradition of shameless favoritism towards press releases from this fine publisher. This time around, it’s a run-down of their well-deserved Eisner nominations, which provides an opportunity for me to remind you that My Mommy Is in America and She Met Buffalo Bill is just grand in every conceivable way and should really win at least one of the awards for which it’s nominated. 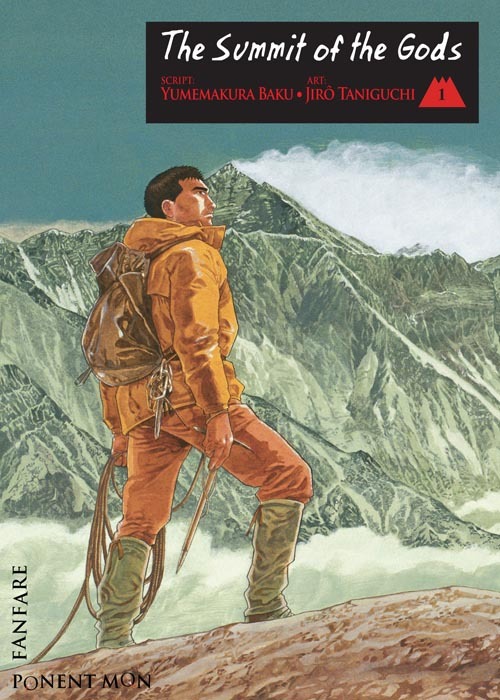 Here’s hoping that Summit of the Gods (written by Baku Yumemakura and illustrated by Jiro Taniguchi) gets nominated for something next year. I actually liked it better than Taniguchi’s A Distant Neighborhood and am looking forward to the next volume. And we almost immediately take a break from Press Release Thursday for a license request update! You may remember me carping for someone to publish an English translation of Fabrice Neaud’s Journal. In the comments, Travis McGee pointed to a script translation he had done of Neaud’s work, which drew the interest of Neaud’s publisher, Ego Comme X, and not in a cease-and-desist kind of way. Yeah, who will finally publish one of Neaud’s astonishing works in English? Huh? HUH? Update: At The Comics Reporter, Bart Beaty makes the case for Neaud. 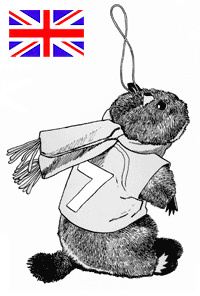 I hereby declare it Press Release Thursday. There are a few interesting ones in my mailbox, and there’s nothing wrong with a little low-impact content generation. We’ll start with Viz, who has formerly announced the drop date for Bakuman, written by Tsugumi Ohba and illustrated by Takeshi Obata. You may recognize them as the creative team that brought us Death Note (also from Viz), and I hope you recognize Obata as the illustrator for Hikaru No Go (wonderfully written by Yumi Hotta, and also published by Viz). I’m somewhat less concerned that you recognize Obata as the artist behind Ral Ω Grad (written by Tsuneo Takano, also from Viz), which is a little fan-service-y for my tastes. You may also recognize Bakuman as one of the nominees for the most recent round of Manga Taisho Awards. 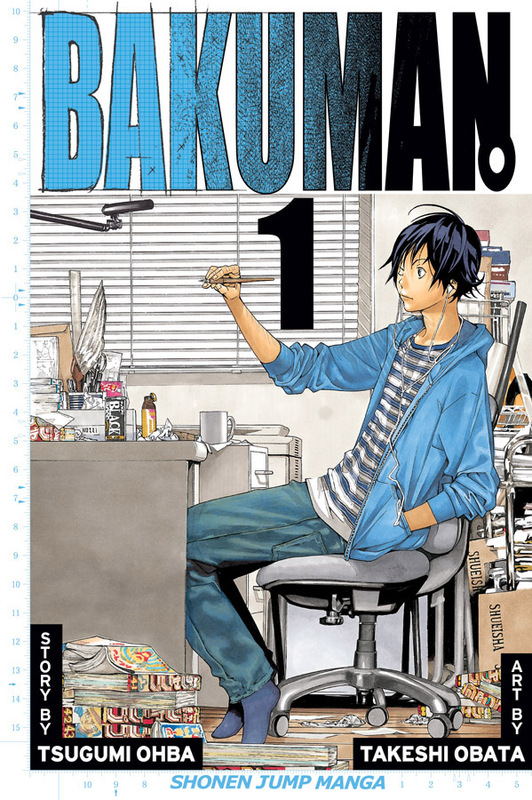 While I’ve covered the nominees rather exhaustively in various license requests, I’ve purposely neglected Bakuman, as I knew it had been licensed and assumed we would be getting a press release eventually. And voila! Details after the jump. You are currently browsing the The Manga Curmudgeon blog archives for the day Thursday, April 15th, 2010.